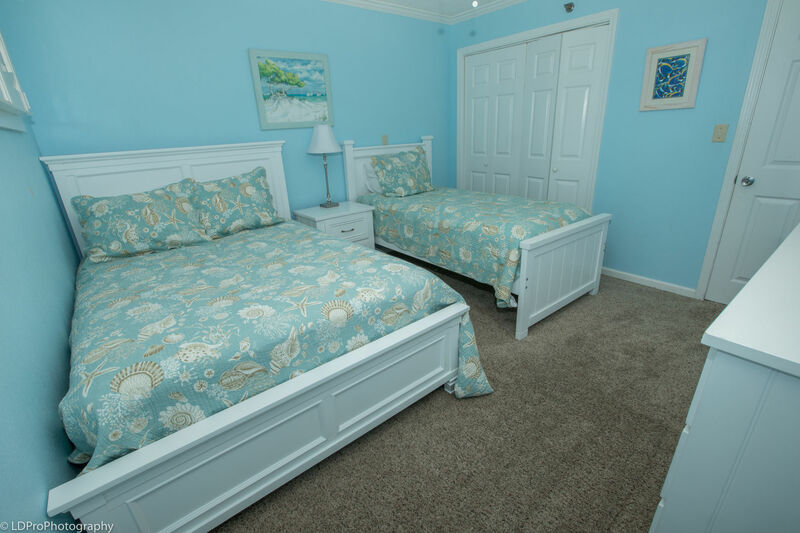 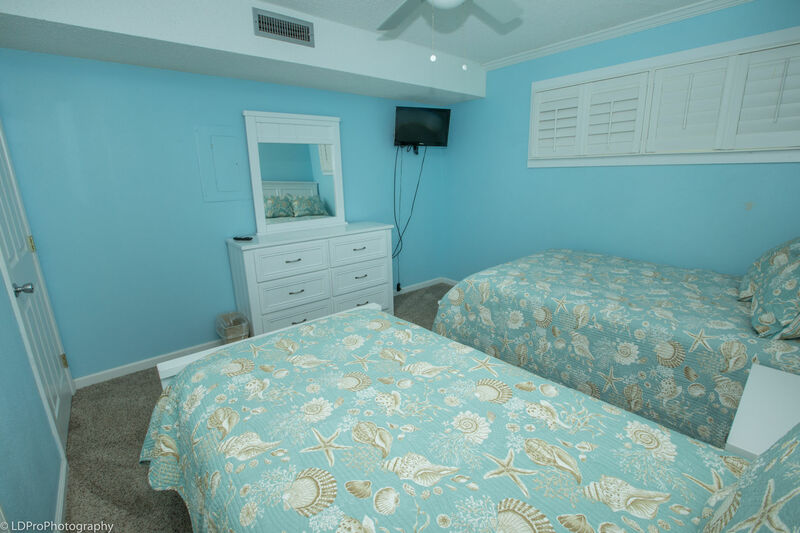 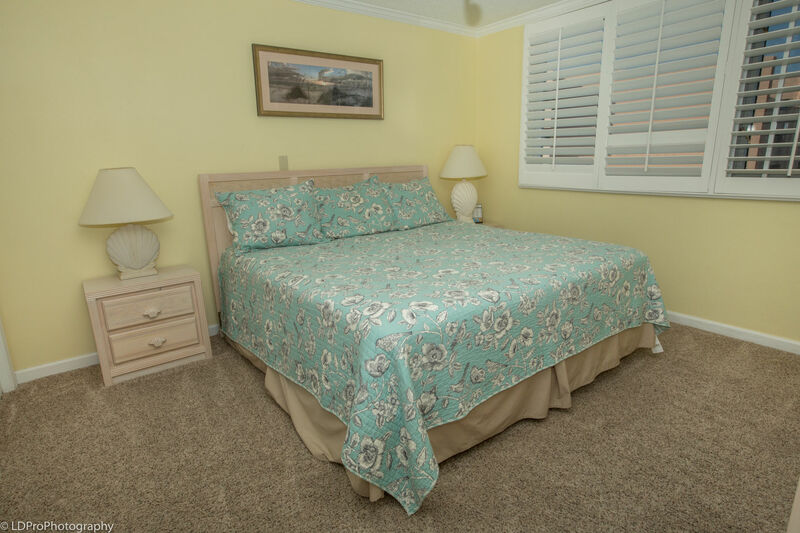 Islander 611 - Holiday Isle Properties, Inc.
Take a peek at The Islander room 611. 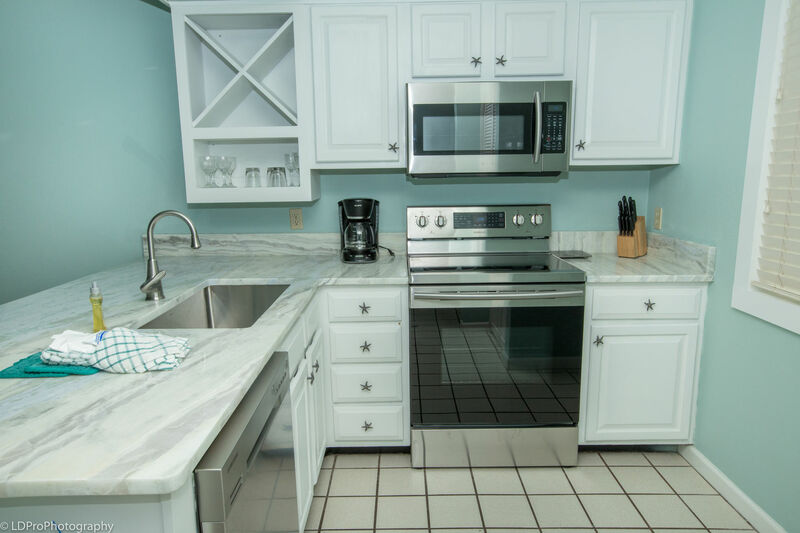 The kitchen has a full size refrigerator, oven, and dishwasher, and also all the dishes, silverware, and accessories you need to prepare your favorite meal. 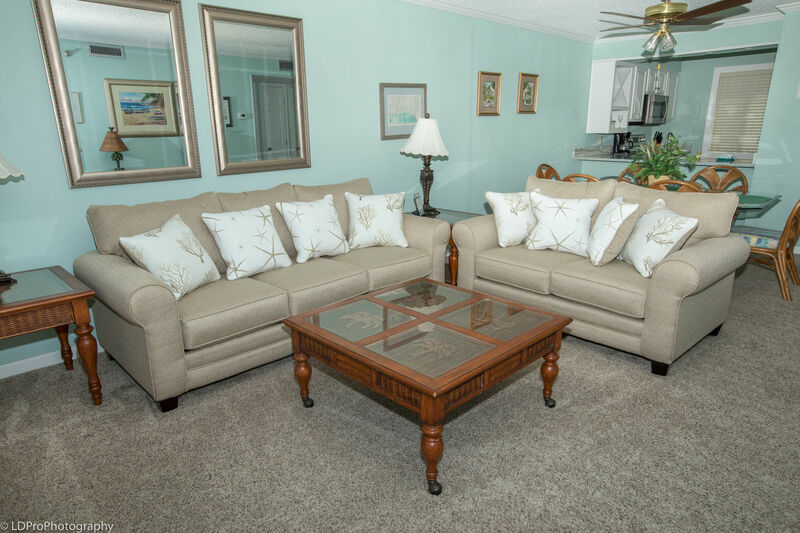 The large, open living and dining room boasts comfy furniture, a dining table set for 6 people, and a couch that unfolds into a Sofa Sleeper so your extra guests can sleep comfortably. 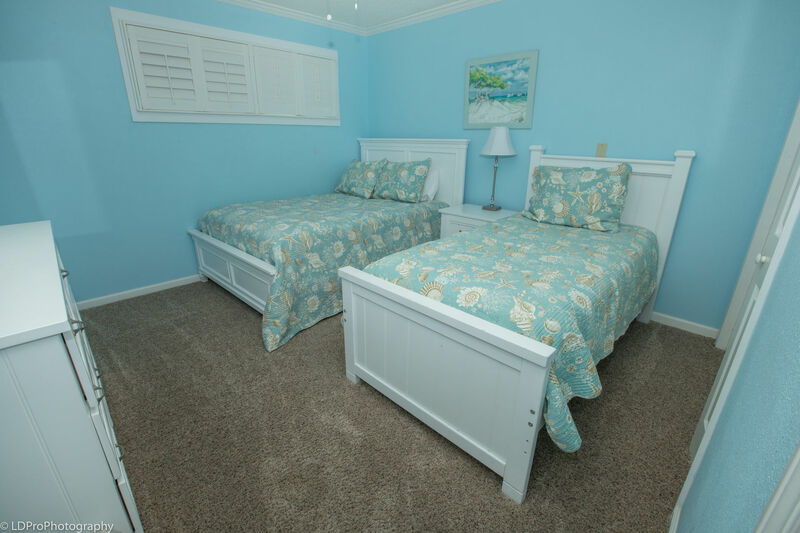 The bedding allows for a total of 7 guests. 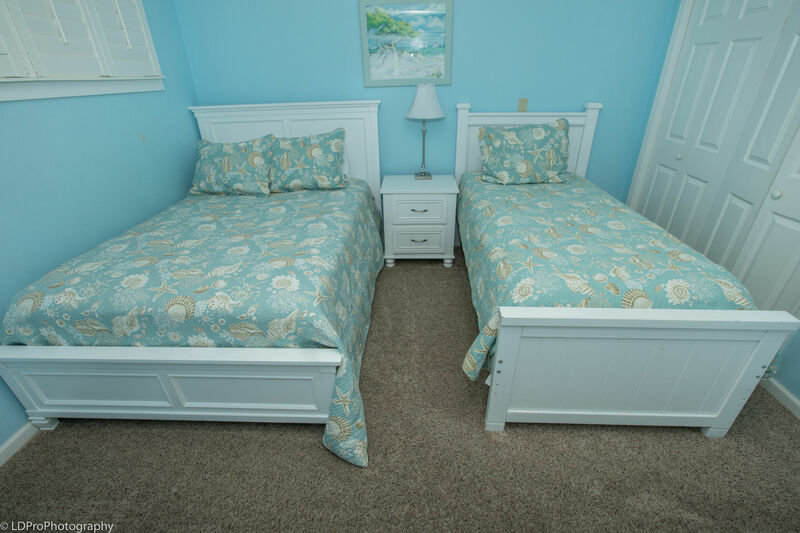 The guest bedroom has one Full bed and 1 Twin bed. 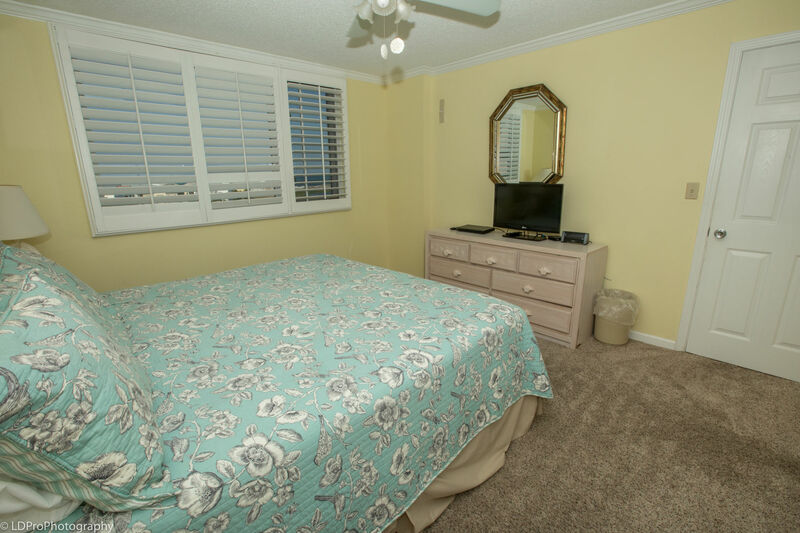 The master bedroom has a large King bed. 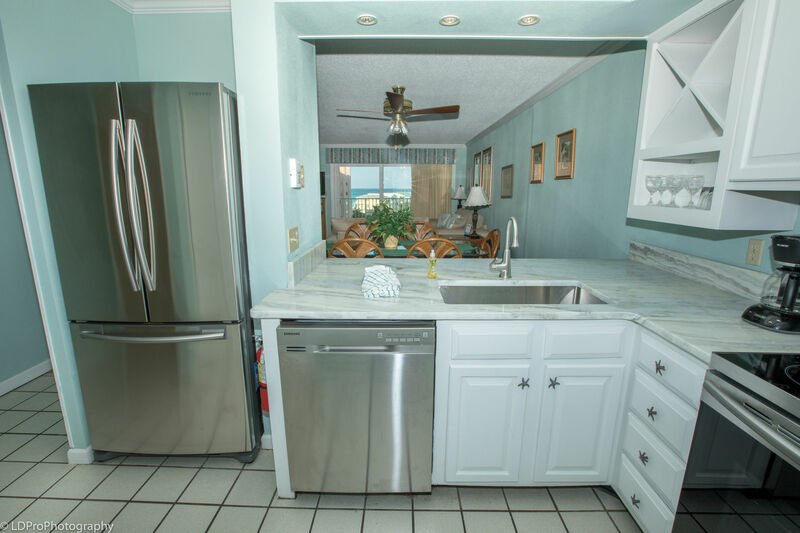 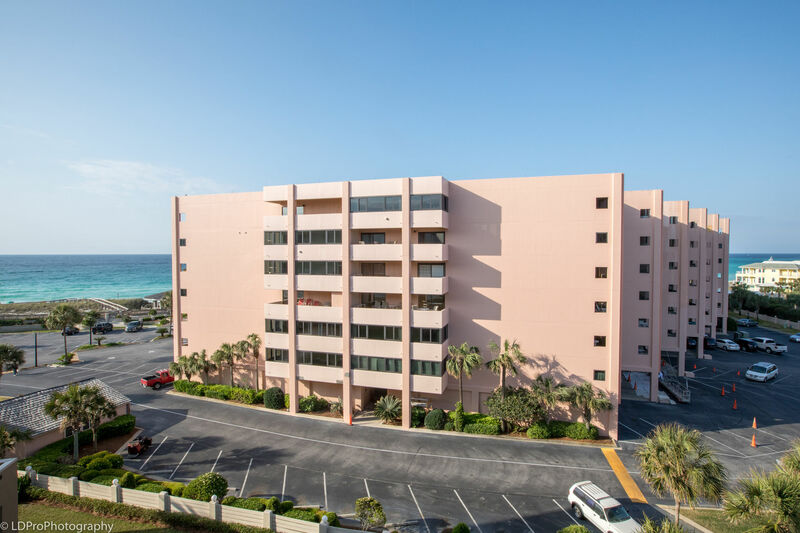 This condo is steps away from the Islander’s pool with pool views, and a very short walk to the beach. 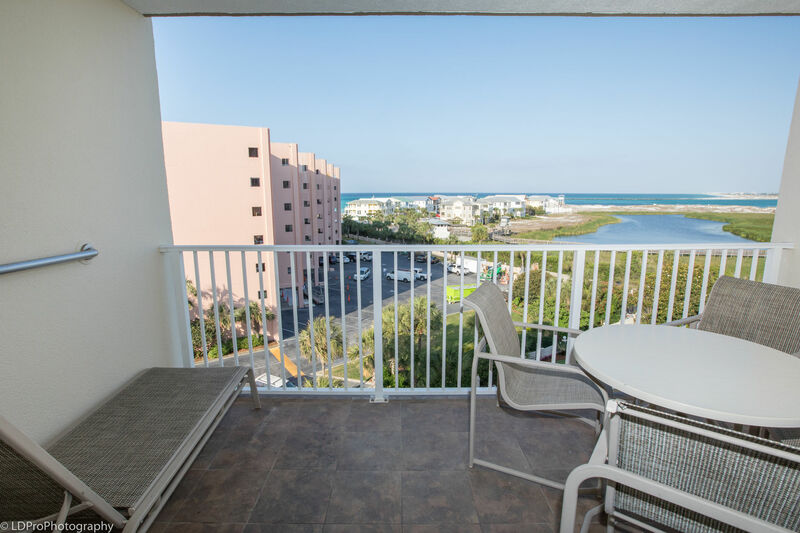 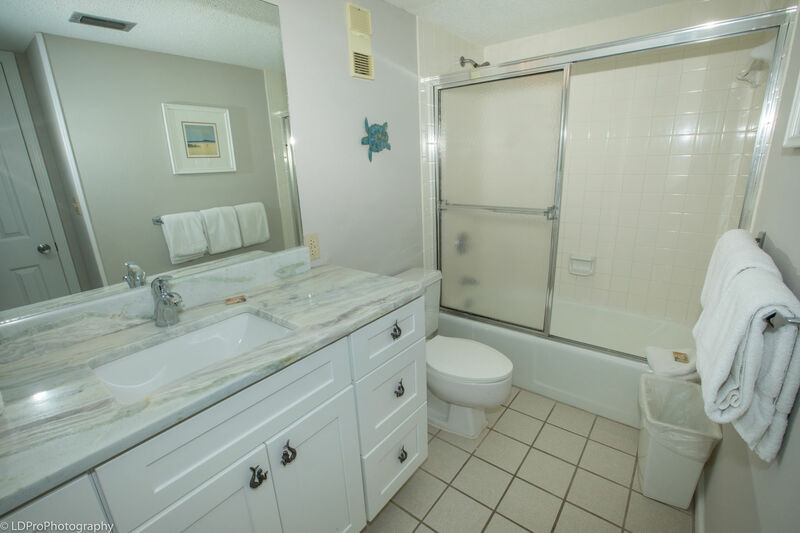 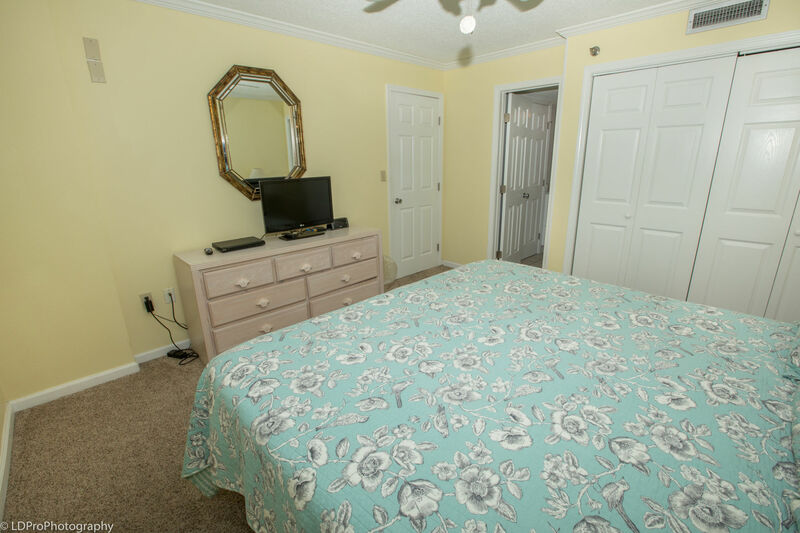 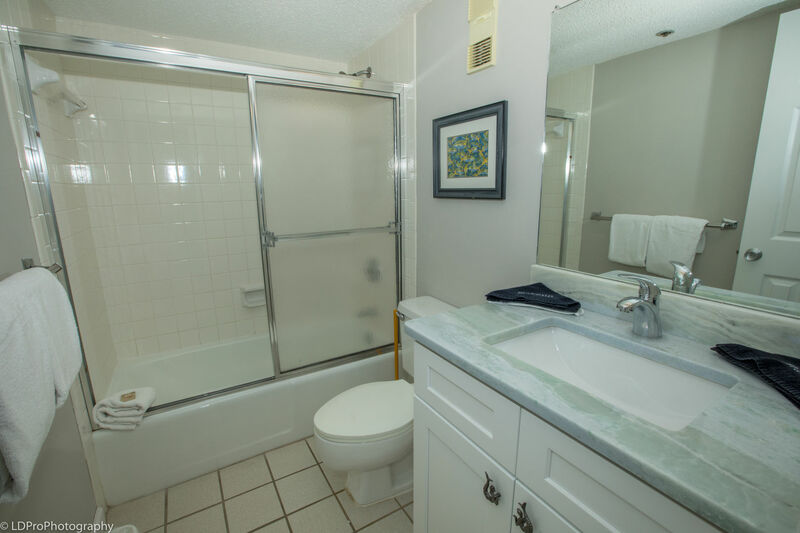 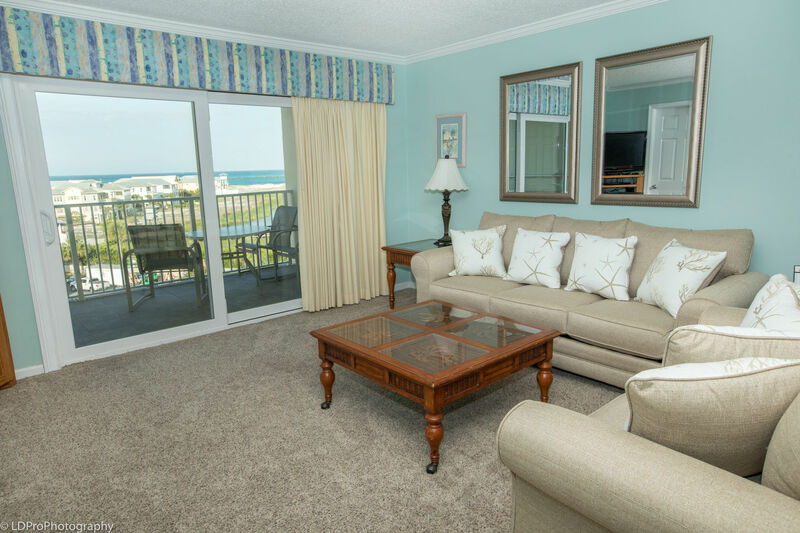 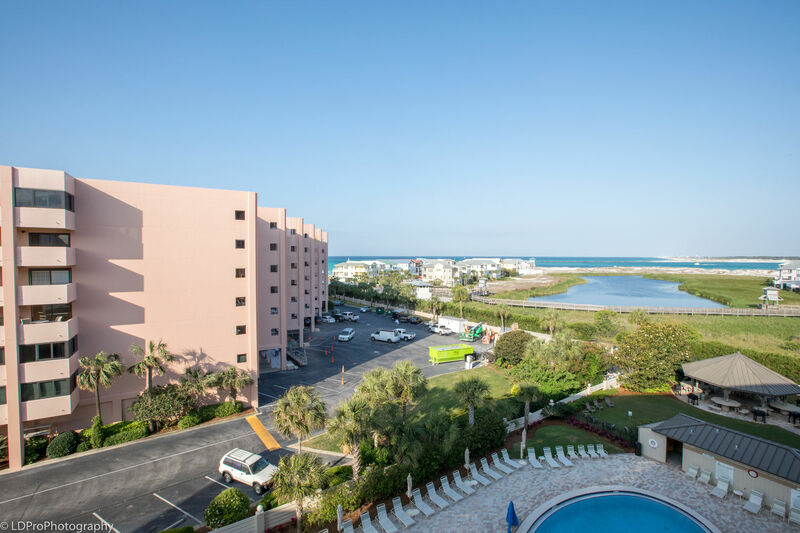 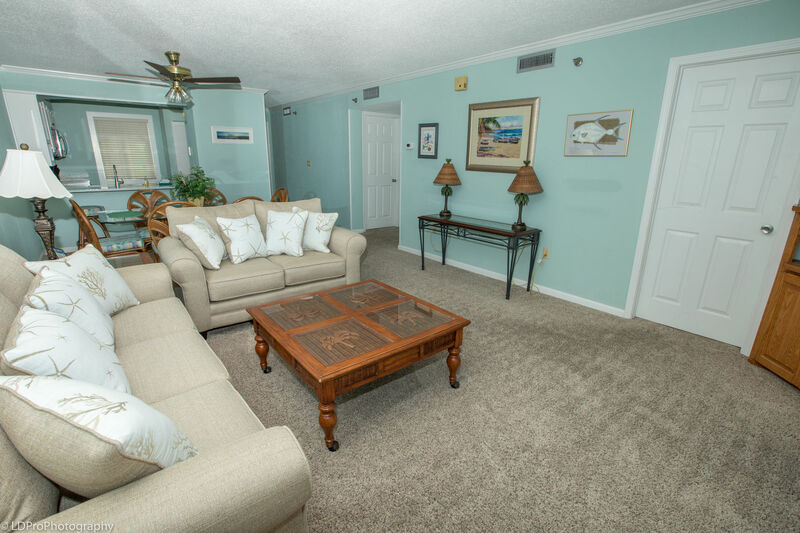 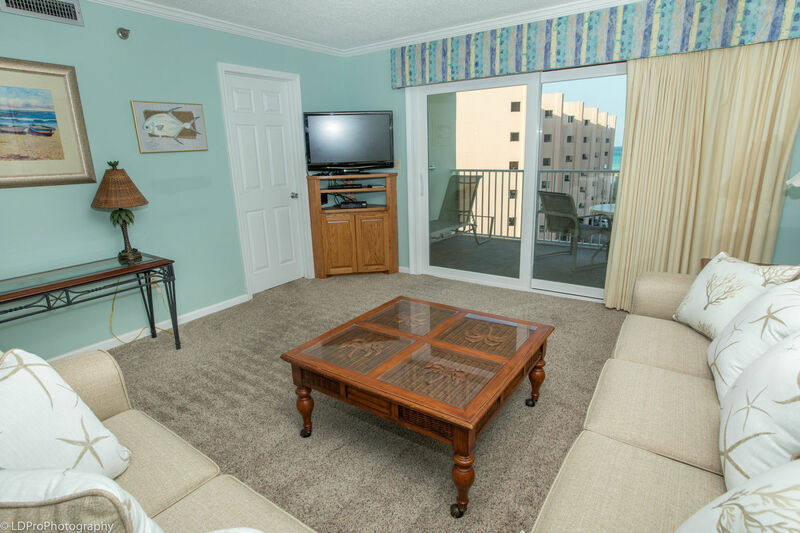 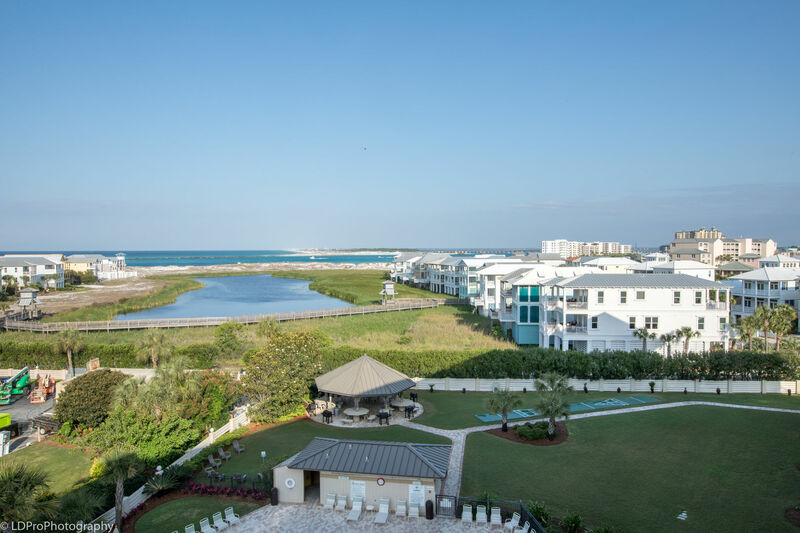 There are HDTVs in every room and a complimentary Wi-Fi internet connection private to your condo. 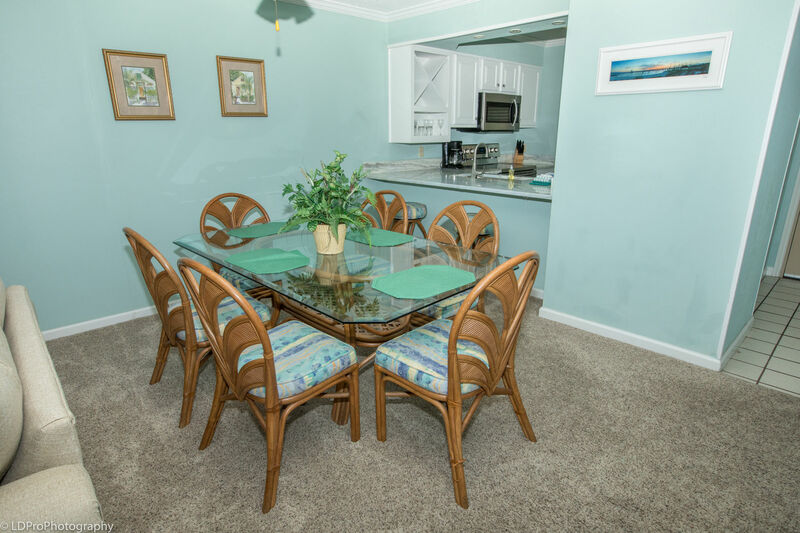 This condo is priced to please, so call now before it is too late to secure your perfect getaway!